Cryptocurrencies are notorious for their volatility and have always been. The recent market crash has hit crypto investors like a ton of bricks. In total, cryptocurrencies have lost around $30 billion of value overnight! Some refer to the collapse as a final bear attack before the bull run, others think these are the crypto’s dying days, and still others believe that it is just another stage of development and cryptocurrencies will become more important in the future. 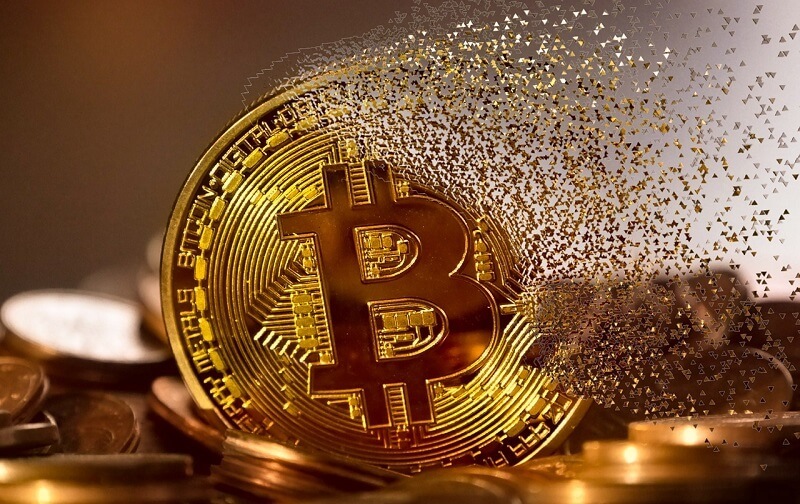 While some tokens, especially the newer ones, are still quite unpredictable, many of the older digital currencies have already shown signs of maturity before. In fact, 2018 has been proclaimed the year of cryptocurrency stability; and it actually was so up to a certain time. Will the stability come down on the market anytime soon? And what hinders cryptocurrencies from becoming a safe bet for investors? Let’s see. As we have already mentioned above, the cryptocurrency market has been showing steady progress throughout most of 2018. When considering volatility, one-year price variation is the most important metrics to rely on. While monthly and daily shifts also matter, the year-to-year variance tells you more about whether or not the cryptocurrency is a good long-term investment. So, how had the major cryptos been performing before the crash happened? With a yearly price variation of 3.73%, Bitcoin was the least volatile cryptocurrency. Through most of its history, Bitcoin has had a reputation for high volatility; but in 2018 it became one of the most stable cryptocurrency choices. Bitcoin is the most popular and the most traded cryptocurrency on the market, so it was the one that took the hardest blow. On November 13, right before the market meltdown, Bitcoin was comfortably sitting in the $6,400-ish range with a maximum daily variation of 1%. The next day Bitcoin saw the price charts turning red and its market cap losing over $10 billion. At the time of writing, the price of Bitcoin is finally getting on the upward trajectory after the weeks of huge losses. Will it become a new trend? Hopefully. The second most stable cryptocurrency of 2018 was Ethereum, which had a 1-year price variation of 4.21% and a daily price variation of 2.39%. In 2017, Ethereum experienced a dramatic rise in its value, but after stepping into a new year the price started stabilizing within $200. When compared to Bitcoin and its $850 of losses, a $35 drop in the price of Ethereum seems like no big deal. However, this market crash has given Ethereum the death blow of sorts. With over $10 billion being swept off of the market cap, Ethereum was deprived of its second spot in the list of the largest cryptocurrencies out there. Although Ethereum hasn’t won back its lost positions yet, it is doing pretty well in terms of price. Within a 24-hour period, Ethereum has added over 13% to its value. While only moderately stable, XRP was still among the least volatile cryptocurrencies. XRP had a yearly price change of 5.33% and a daily price change of 2.74%. 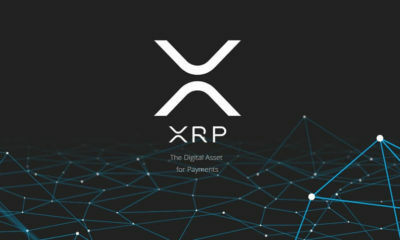 The coin had been growing for most of the period, and one thing that helped XRP is its widespread use in the real world. 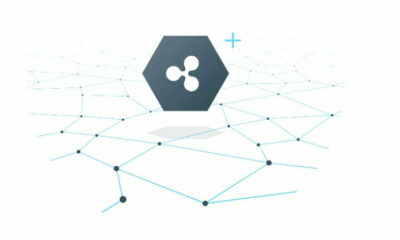 The Ripple protocol is a go-to solution for many banks and financial institutions when it comes to international payments settlement. XRP is one of the cheapest coins out there and is rarely considered an investment. Despite this, a toll on the XRP market share was heavy enough. Throughout the ‘bloody’ days, the coin has lost $6 billion of its cap. XRP is now the second most popular cryptocurrency after Bitcoin and will likely hold its position for a little while. Although XRP has an advantage over Ethereum in the form of a $3-billion gap between the market cap values, we will apparently see a great deal of competition between these two. While the market value has been dropping regularly for the past few weeks, many are expecting the cryptocurrency prices to start climbing again thanks to new use cases and the shift in attitude. What exactly might help cryptocurrencies enter the recovery phase and become more stable? 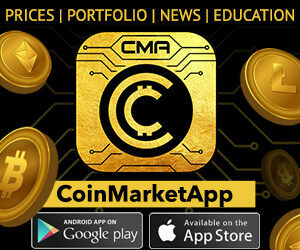 The cryptocurrency market is the lavish one and has long been a source of profit for individual investors and traders. 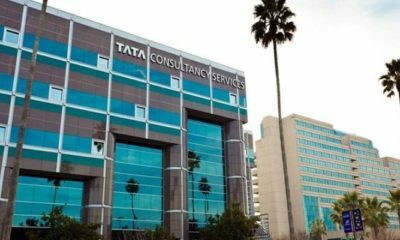 Due to high volatility and the risks associated with it, institutional investors have steered clear of the venture, and rightly so. 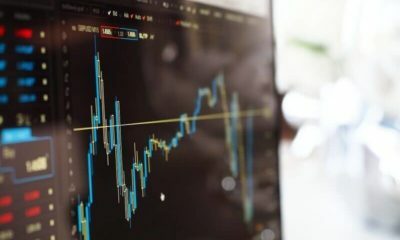 However, the recent stats show that the power players such as hedge funds have been testing the cryptocurrency waters for a while now by regularly pumping into the market through over-the-counter transactions. With this in mind, the industry innovators have started offering solutions that might facilitate the entry of institutional investors. 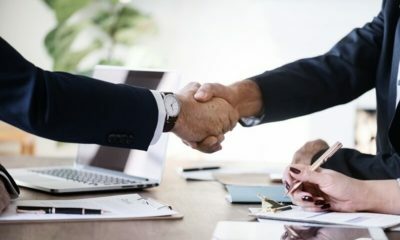 The financial giants like Fidelity, Bakkt and Goldman Sachs have been focusing their efforts on introducing viable custody services, while the derivatives marketplaces and cryptocurrency exchanges have already launched Bitcoin futures trading. The regulatory acceptance of a new asset class is another factor that might bring stability to the market. Truth be told, the concerned authorities are working hard on throwing cryptocurrencies into regulatory relief, but there are still a lot of steps to be taken to achieve this. The burning issue of today is the approval of Bitcoin ETFs by the SEC. So far, no proposal applied to the regulator has been given a welcoming nod. With an ETF, Bitcoin is believed to become more accessible and widespread. Cryptocurrency is still a wild beast for governments as they do not know how to tame it. 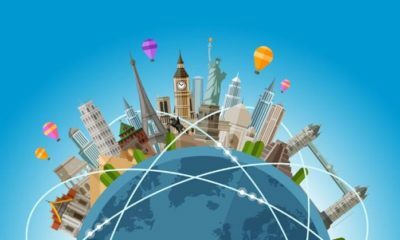 Some countries have given it the go-ahead and even taken an active part in cryptocurrency promotion. On the other hand, the nations like Vietnam and Bolivia have banned the use or investment in Bitcoin and altcoins. Once cryptocurrencies get the regulatory certainty worldwide, we should probably witness the birth of an entirely new global economy. However, it is too soon to see if this prediction holds merit.